Josh Swain is planning a soft opening this Wednesday for his newest restaurant, Abracadabra’s. It will be at 2040 Channing Way, the former location of Captain’s Cove and, before that, Buddy’s and Fanatics. 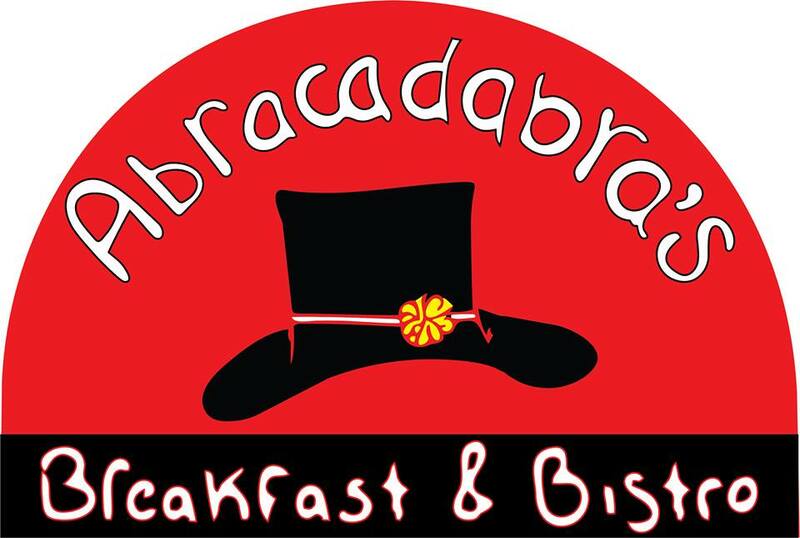 Abracadabra’s (“Where food is magic”) will have a breakfast-and-brunch bistro style menu, with entrees like breakfast reuben and chicken waffles. The kitchen staff is in place, but Swain said they are still looking for servers. Anyone interested can call 208-881-9024, or email a resume to lysacall@gmail.com. Nice to have new restaurant in captains coev.